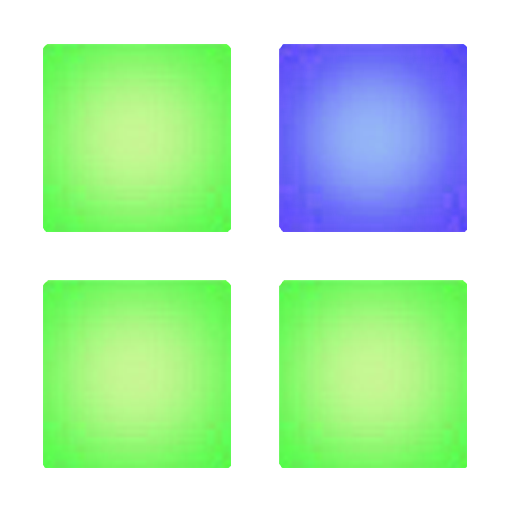 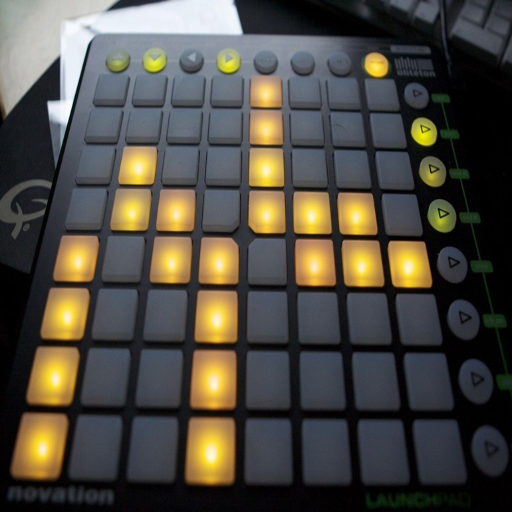 If you use Ableton Live, you need a Launchpad. 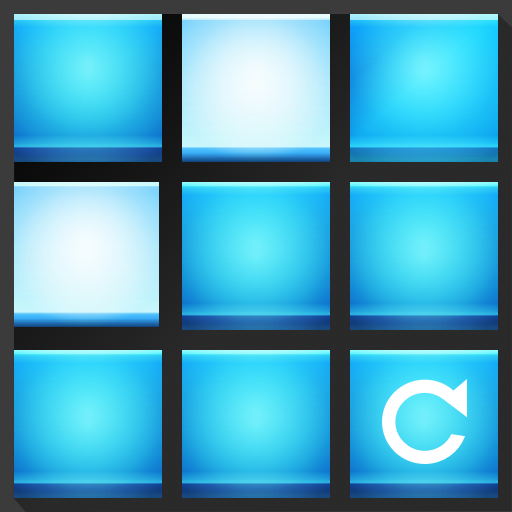 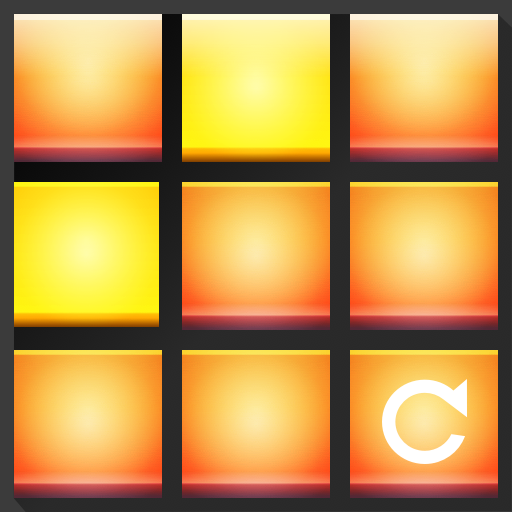 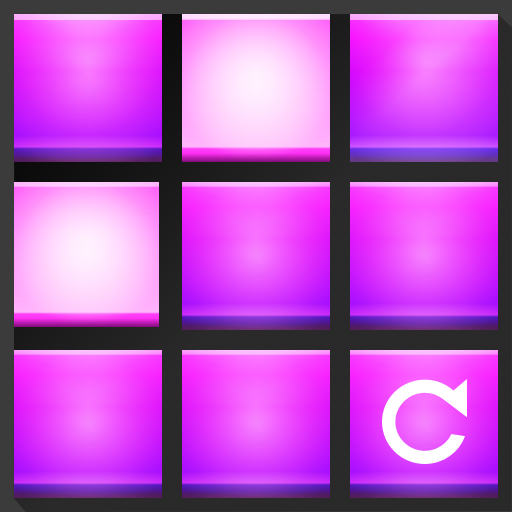 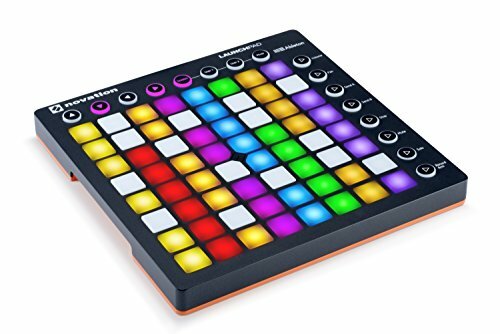 Its 8 x 8 grid of pads has become ubiquitous with the evolution of electronic music, letting you launch clips, play drum racks, and control your mixer - all while creating awesome lightshows. 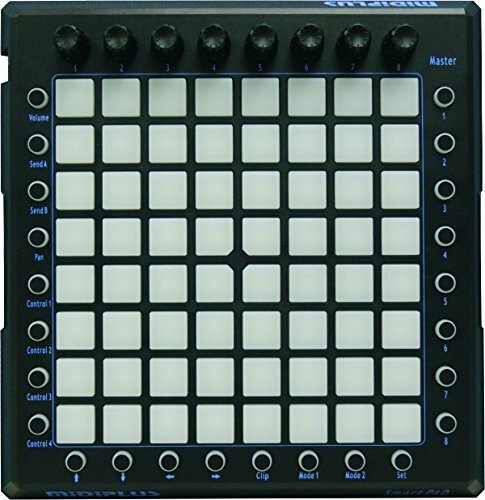 Launchpad integrates immediately and seamlessly with Ableton Live, without any setup. 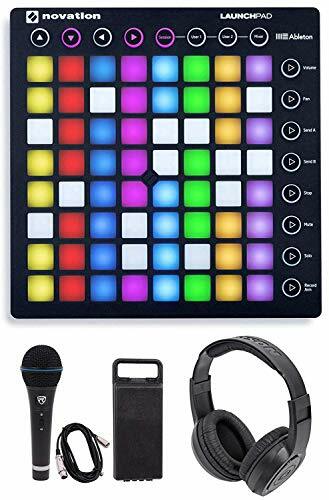 The pads are lit by RGB LEDs, which match the color of your clips in your session view, so you can see at a glance what's playing. 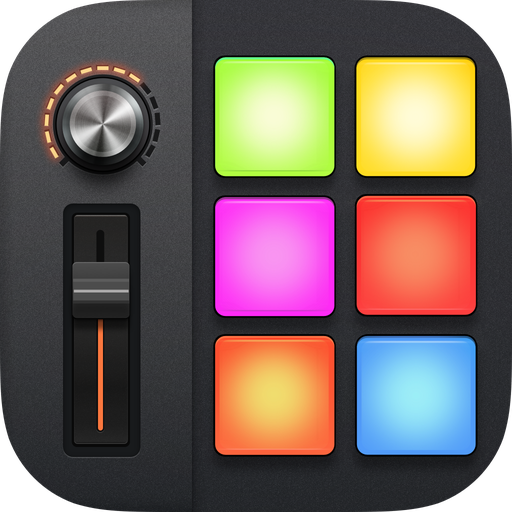 You can use them to launch clips, play drums, start and stop loops, arm tracks, and control volumes, pans and sends - and anything else you can imagine with Max for Live. 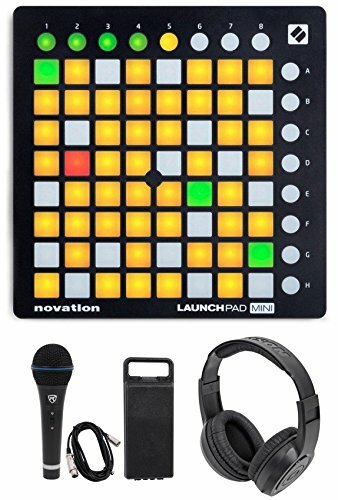 Launchpad is totally portable: lightweight, easy to pack and carry around, and fully USB bus powered - so there's no need for power sockets. 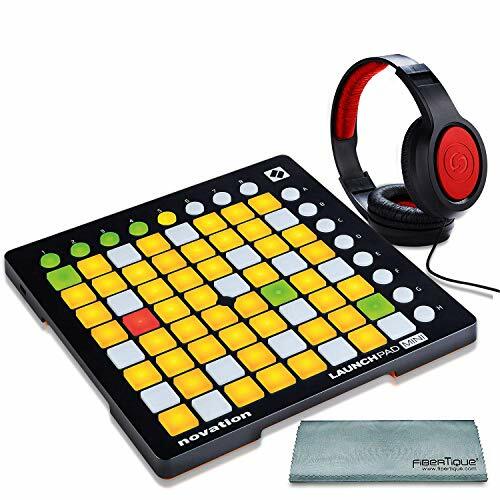 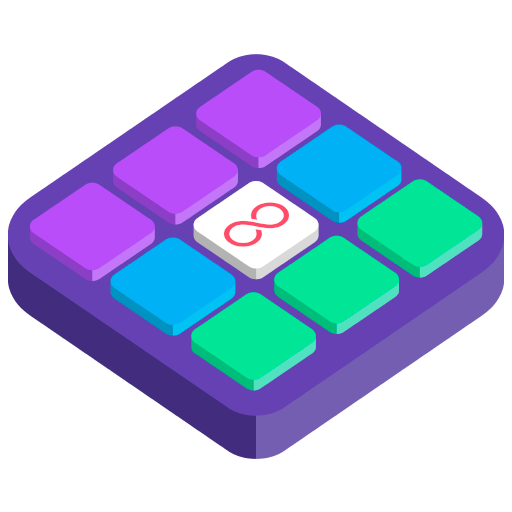 You can also link it up with more Launchpad's or other Launch products to build yourself a fully hands-on Ableton Live studio, by combining Launch Control, Launch Control XL, or Launchkey. 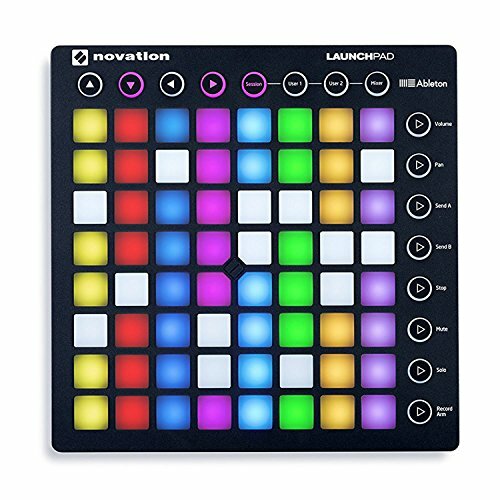 Complete with Ableton Live Lite, 1GB of pro-quality Loop masters samples and the Novation Bass Station VST and AU plug-in synthesizer, Launchpad comes with everything you need to start making great music. 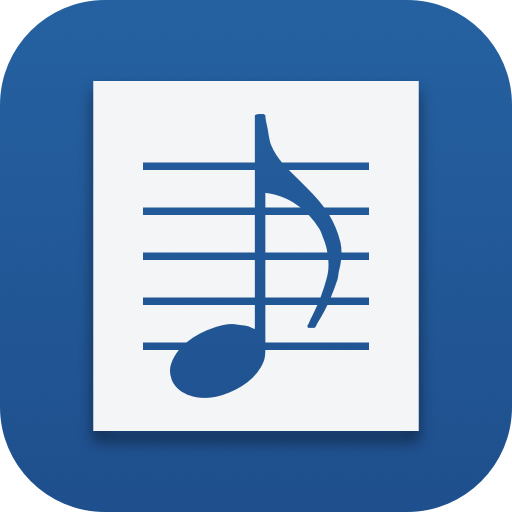 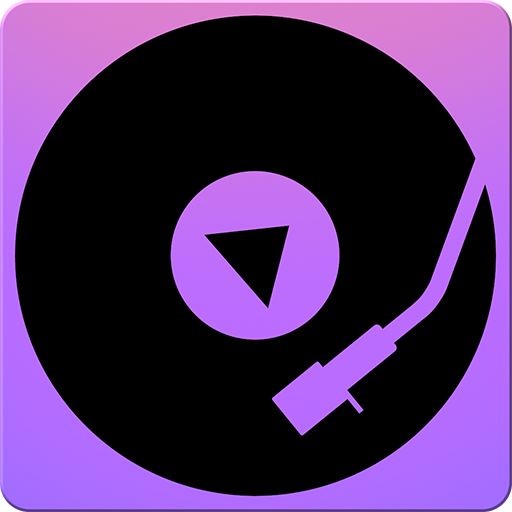 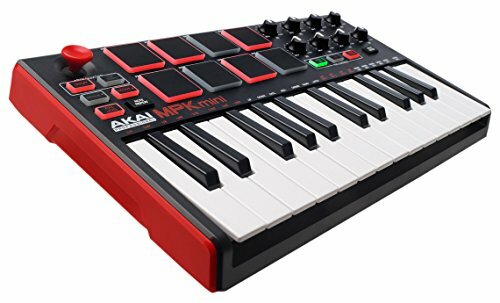 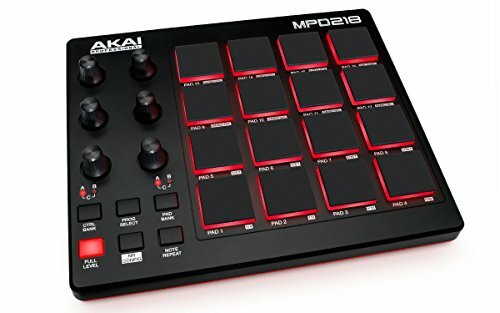 When using your MIDIPLUS Smart PAD in conjunction with a computer and appropriate music software, you will be able to discover the wonderful world of Computer Music, with a set of complete musical instruments from your sound card or workstation. 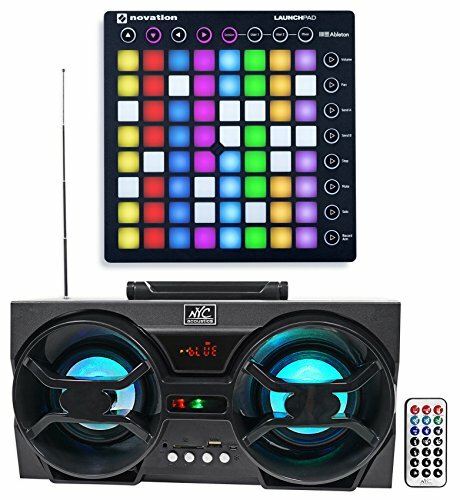 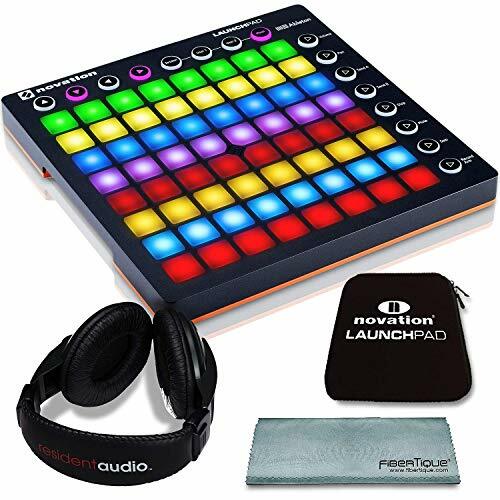 Novation LAUNCHPAD S MK2 MKII MIDI USB RGB Controller Pad+Free Boombox Speaker !